So I know my blog is called Julia’s Fashion Minute, but I’m going to make an exception. From Sunday to Monday morning I had the weirdest dream ever ! 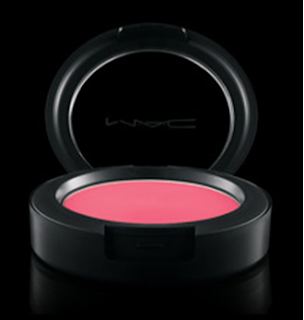 I dreamed that I wore the perfect blush. In the same color as the cream blush from MAC cosmetics, the color so sweet so easy. I know how weird haha, I felt like MAC put a hiding commercial in my head. Especially because I spend my last money on it. Anyways after I bought the blush I tried to remake the perfect blush I was wearing in my dreams and it worked ! so I wanted to share it so bad with you girls. Only I don’t have the time to film during the weeks because of school. And that’s when I though why not do a blog post on it? So here it is, my how to get the perfect cheeks blog post ! I’m starting off with a normal face primer, I used Sephoras anti-shine primer. I apply the foundation after I used the blush. 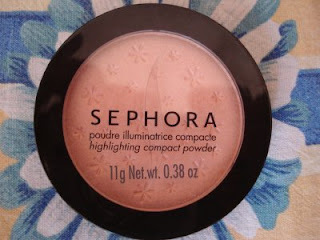 I took Sephoras blush me! To give it a little bit more of a pink glow. 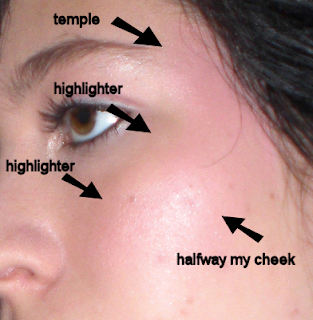 Then I take well dressed from MAC, and I fill in my cheeks, the half that I didn’t fill in yet with the cream blush. We’re almost done with your perfect cheeks, YES we only miss the highlight ! So to make this look complete, I take Sephoras highlighter powder in rose. And I apply it on my temples and the top of my cheekbones. A good trick to find the top of your cheekbones is to place two fingers side by side under the outer corner of your eye. 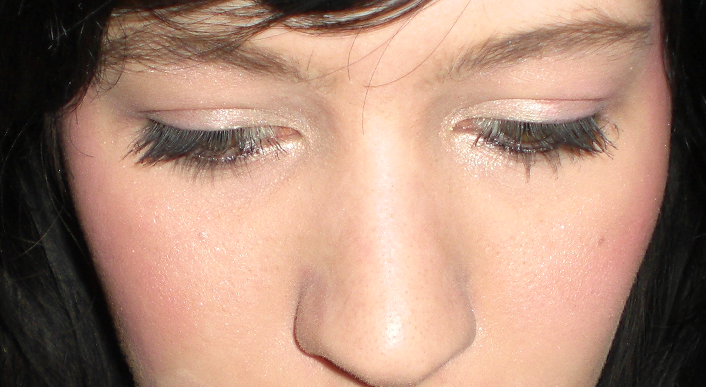 Extra tip: you can also use cream blush on your eyes and lips. Not every cream blush can be used for that but most of them are perfect for it ! I love to wear so sweet, so easy in the outer corner of my eye, with in the inner corner and on my lid bare study from MAC. This gives your eyes a bright look. And I wear the blush on my lips with in the center a dot of pink lipgloss. Of course there are many dupes for the products I use, for instant NARS reminds me of ELF. But what I mean is that you don’t have to use brand make up to create this look. If you are creative everything is possible. If you still would like to see a tutorial of this look than let me know, because I was also planning to a pin up look && a march favorites any time soon. So I don’t know when what to do.